Your ModKit contains items and you selected a Mod. The Amazing Pokemon Mod for Minecraft! Please note: Pixelmon requires the 64-bit version of Java. You can download it from: http://java.com. With this mod, you get the power to animate your own minions and create an army of minions. Using dark magics, you can get the blood and souls of your enemies and make body parts with brains, muscles and skin. It also adds a new weapon, the Blood Scythe, to harvest blood. When you put all the parts, blood and soul together, you can make the minion to suit how you want your army to look! This mod is much like the Video game! Adds Weapons, Vehicles and more! 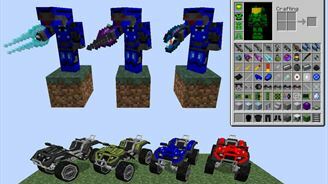 Galacticraft is a mod that lets you travel to new planets with your own spaceship, explore dungeons, and build a space stations with friends. It also includes an API that allows developers to add their own solar systems. 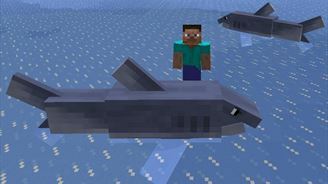 This Mod adds more creatures to the game such as: ants, moles, mini golems, silver skeletons, raccoons, small and medium fish, crabs wyverns, elephants and mammoths, komodo dragons, golems, snails, insects, etc. The major feature of BuildCraft is the pipes. Pipes are used to transport items, fluids, and mechanical energy between inventories/machines. 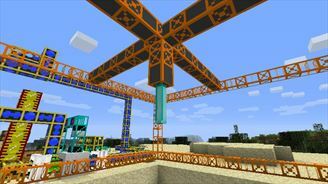 Pipes can be combined with Pipe Sealant to allow them to make Fluid Pipes that can transport liquids or with Redstone to make Kinesis Pipes to allow them to transport mechanical energy. In BuildCraft, there are a variety of machines that can be used to automate processes. 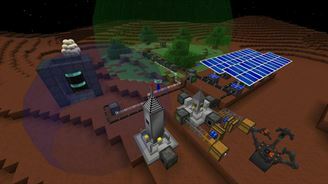 They all require BuildCraft power to function, provided by one or more engines. Ever wanted to leap around like a crazy spider? Envious of the spider ability to climb almost anything? 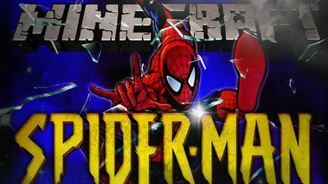 Ever wanted to trap your foes in a web then slowly punch them to death while they could do nothing but watch? If you answered yes to any of the above... youre a psychopath. This mod adds all of the above and more! Cling to ceilings, climb ANY block and run like a maniac! -MORE FEATURES COMING IN FUTURE UPDATES!!! 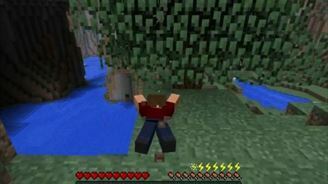 -Spiders spawn in taiga and forests! 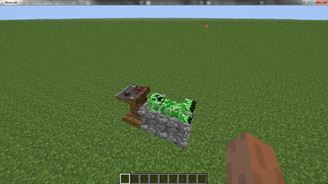 This mod adds a gravestone to the game, which "spawns" at player/villager/dog/cat death. 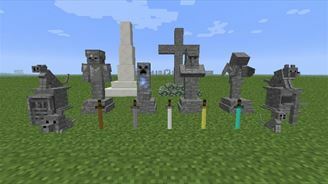 Also this mod generates cemeteries in some villages, and the "Wither's catacombs". This is a new huge structure, like stronghold, where you can find a lot of loot, dangerous adventures and a "Wither Boss" at the end. Don't see a Mod? Request it here!